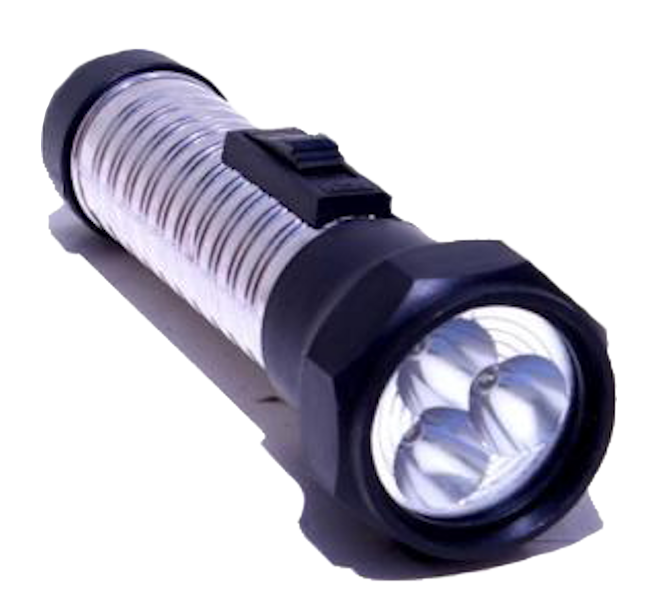 These affordable flashlights can be seen at 300 meters away. 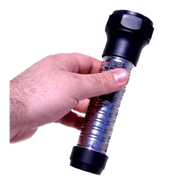 Very useful for the home, car, office, and emergency situations. 10 times the battery life of these LED flashlights compaired to the incandescent bulb styles. The chromed body makes them easy to spot when you set them down. 100% satisfaction guaranteed!